Houdini Air2Air Jacket er en ultralett og pustende løpejakke for høyintensitetstrening. Denne merker man ikke at man har på seg engang! 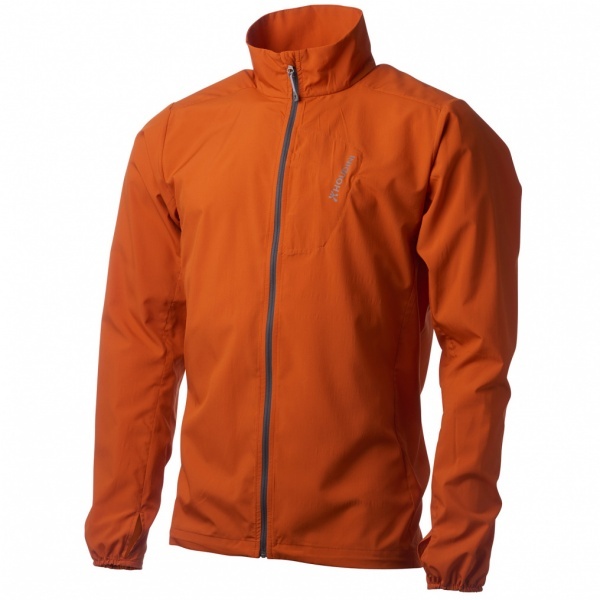 Ultralight and breathable windjacket designed for high intensity activities. The best clothing is the one you don’t think about when you’re wearing it. 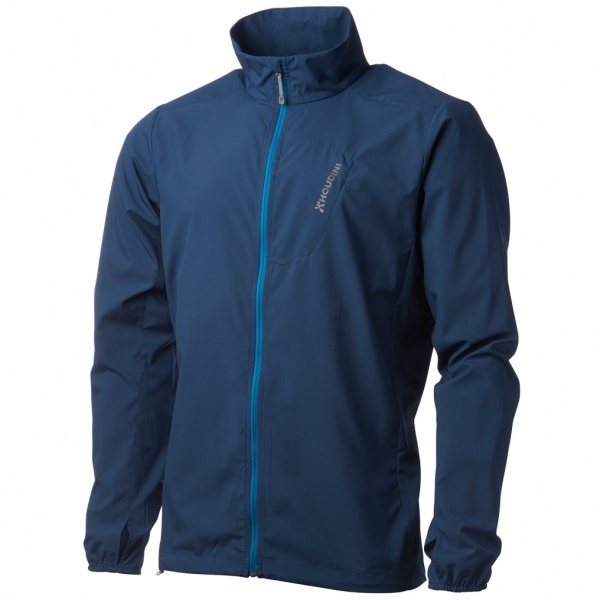 Air 2 Air Wind Jacket allows just the right amount of air through to keep your body’s temperature regulated. 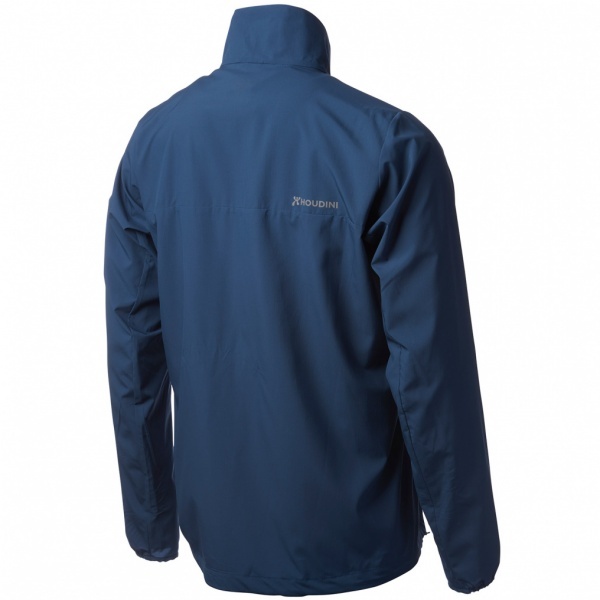 whilst the water repellency keeps you sheltered from light rain showers. Whether you put it on in the morning or bring it with you in your bag, you will likely forget that you brought it. Air 2 Air Wind Jacket has an adjustable draw cord at the bottom hem, pre-bent sleeves, and thumbholes for extra comfort in movement. The product can also be stowed in the chest pocket for easier transportation. With its relaxed fit, this product is perfect for hiking, running or even commuting to work on windy. Its ultralight weight also makes it the perfect travel companion. 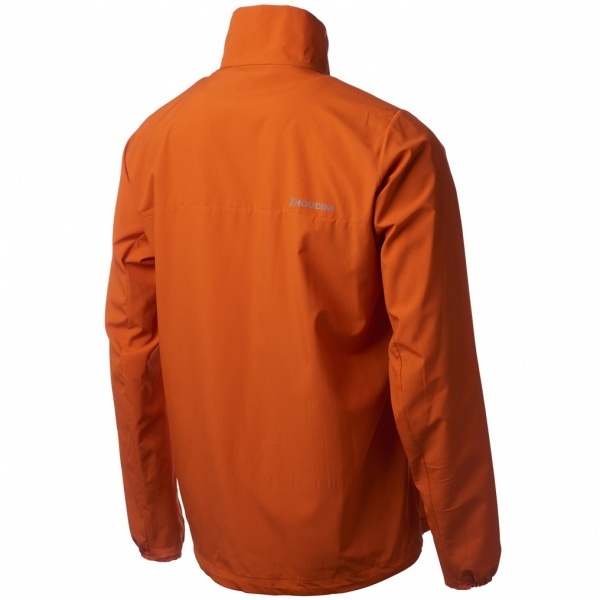 If you are looking for an ultralight jacket that will keep you comfortable no matter what, and also last for many, many years, this is definitely what you’re looking for. When it is finally worn out or you do not wear it anymore, you can bring it back to Houdini to be either recycled or sold in our second hand store.